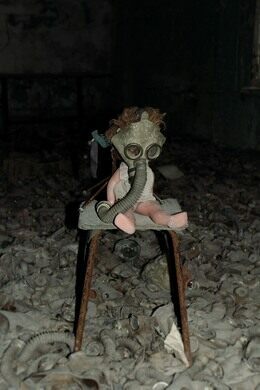 When one thinks of Chernobyl, a vacation spot is certainly not the first thing to come to mind. 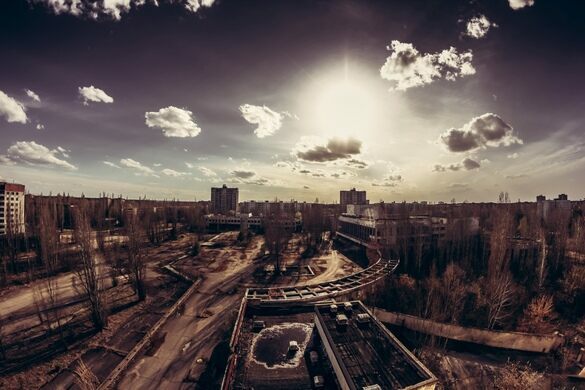 However, more than three decades after the terrible reactor meltdown, tours of the contaminated towns surrounding the infamous reactor are gaining in popularity. On April 26, 1986, during a test to see how much power was needed to keep the No. 4 reactor operating in the event of a blackout, the No. 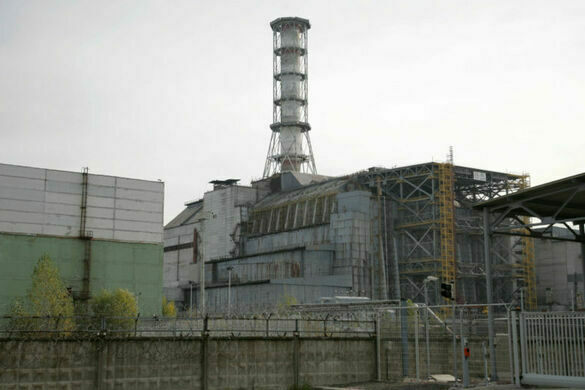 4 reactor of Chernobyl Nuclear Station exploded causing fire, which lead in next days to huge damage of the building, releasing extremely dangerous amounts of radioactive chemicals into the air, which over time contaminated millions of square miles in dozens of European nations. The IAEA estimates that approximately 30 people were killed by the explosion and related radiation exposure, with several thousand additional deaths due to higher cancer incidence possible over the long term. The town closest to the No. 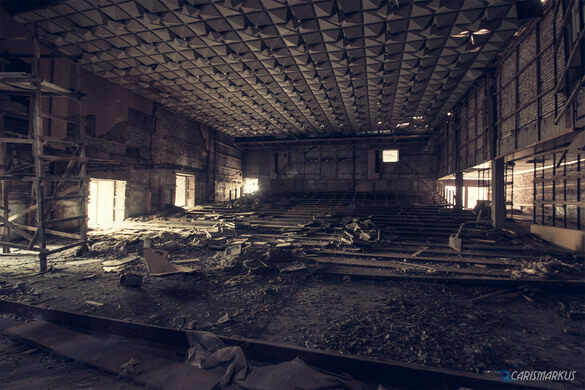 4 reactor was Pripyat, a city of 49,000 founded in 1970 to house workers from Chernobyl. It had 15 primary schools, a large hospital complex, 25 stores, 10 gyms, along with parks, cinemas, factories, pool, amusement park, and other marks of a thriving community. 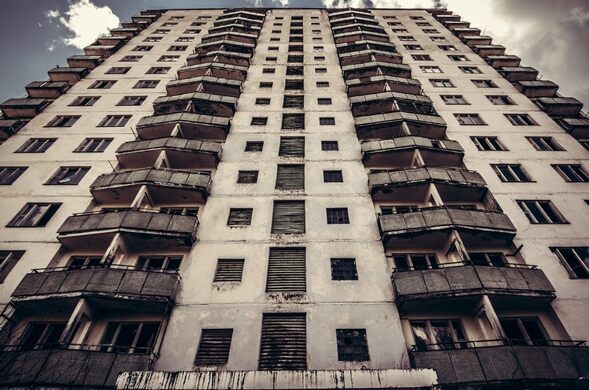 Due to people, who lived there, it was one of the most beautiful and luxury city in the Soviet Union. Only about three kilometers from the explosion, the entire city was forced to complete evacuate on April 27, in just three hours. It was possible just because this scenario was part of the building plans of the plant. 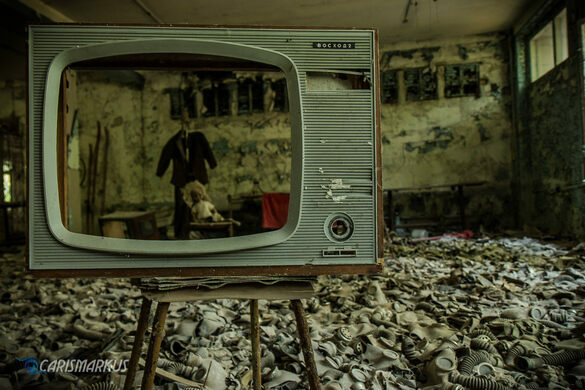 Over three decades later, this ghost town is a freeze-frame of the Soviet Union in 1986. 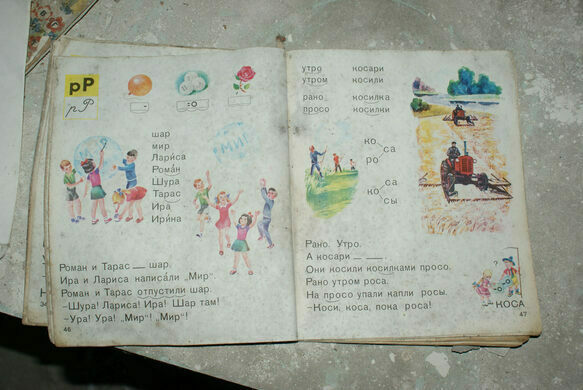 Communist propaganda still hangs on walls, personal belongings litter the streets and abandoned buildings. The hammer and sickle decorate lampposts, awaiting May Day celebrations that never took place. 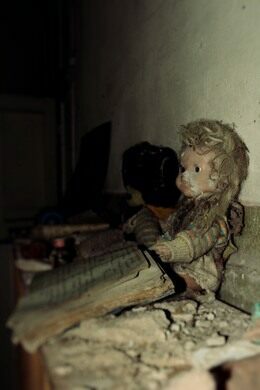 Toys are strewn about a schoolhouse where they were last dropped by children who are now fully grown. All clocks are frozen at 11:55, the moment the electricity was cut. Despite the common info, city was never completely abandoned. Military, police, scientist and other public authorities use the city as base to clean radiation in the newly created zone of alienation. The famous pool was in service until 1996. 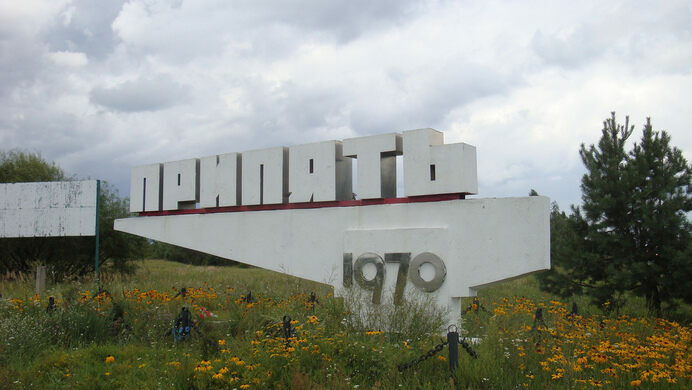 There is still electricity in some part of Pripyat, and to this day there is functional vehicle base in the city, water supply for the plant, and in former laundry… there are still laundry after 30 years, where uniforms of plants workers are washed. in the same building triangle radiation danger signs are made. Ironically, the absence of humans has been excellent for wildlife. In 1986 wildlife was not doing well in Chernobyl, outcompeted for resources by pine and dairy farms. After people left the deer and boar populations returned almost immediately, and despite having radiation levels thousands of times higher than normal, they were not showing obvious signs of mutations (though the plants got pretty weird including some actual glowing) and the animal populations grew enormously. After the elk, moose, deer and boar returned so did their predators the wolves and lynx. Today the animal populations more closely resemble that of a national park than a radioactive containment zone. As it turns out, from the animals point of view, a nuclear disaster is preferable to normal human habitation. 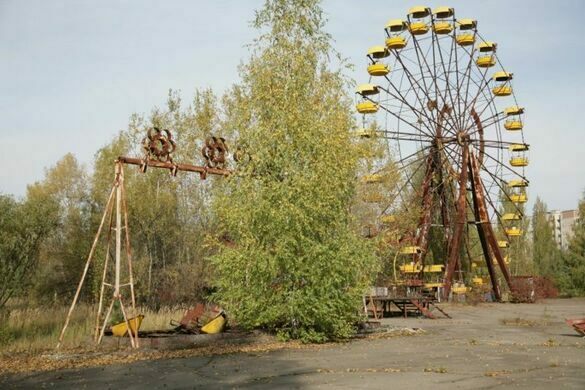 To tour Pripyat, Chernobyl, and other surrounding villages, one must first obtain a day pass from the government. These passes can be obtained through the touring companies located in Kyiv, about 110 kilometers from the blast site. 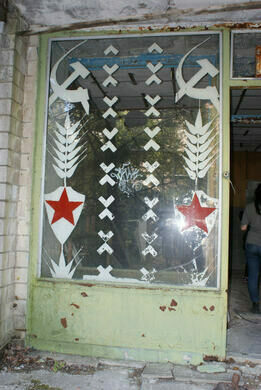 There are five well-known tour agencies that take visitors to Pripyat. However, due to the lack of repair, the buildings and other structures in the town are becoming increasingly dilapidated. Because of this, many tour companies will not allow visitors into the buildings. Other than the crumbling buildings, safety is not a major concern. It takes between 300 and 500 roentgens per hour of radiation to deliver a lethal dose. Levels on the tour range from 15 to several hundred micro-roentgens per hour. All tours end with a screening for radiation levels. 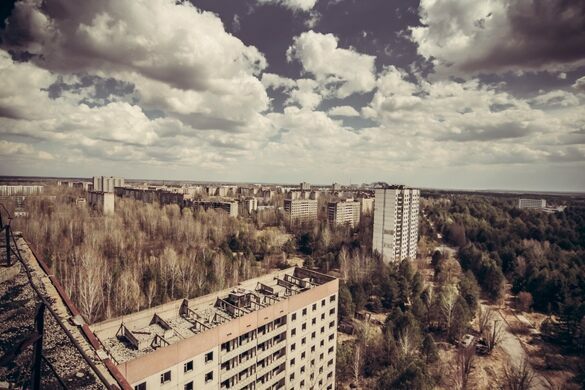 Already, after only three decades of abandonment, Pripyat is beginning to be swallowed up by the surrounding forest. Someday soon, it will no doubt be completely overgrown. 1. Hostel Ukraine Kiev Backpackers (http://www.hostelukraine.com/en//kiev/disaster.html) This is the only hostel in Kiev to offer a tour. 2. Hamalia (http://www.hamalia.ua/Incomming/Tour_to_Chernobyl/) This travel agency has been voted Ukraine's best travel agency over the past 5 years, but requires additional time to book a tour because official registration and permission is needed. 3. 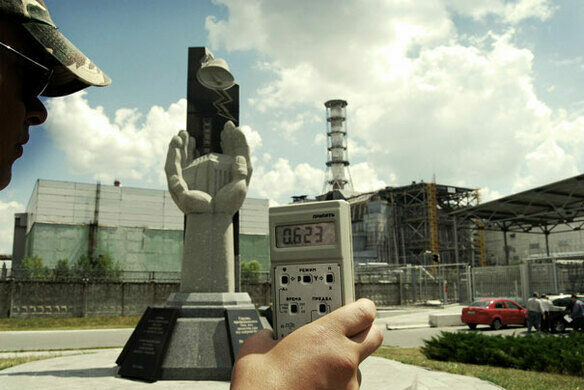 SoloEast Travel (http://www.tourkiev.com/chernobyl.php) 4. SAM Travel Company (http://www.ukrcam.com/tour/tour_3.html) 5. Lupine Travel (http://www.lupinetravel.co.uk/) This agency allows for an overnight stay in a Chernobyl hotel if requested. Though each tour differs slightly in the itinerary, most run a few hundred dollars per person, with the price going down the more people added in the group. This price also includes a lunch for every tour, and some even cover lodging. As stated before, each agency has a slightly different itinerary, but all the tours will visit roughly the same sites. 1. 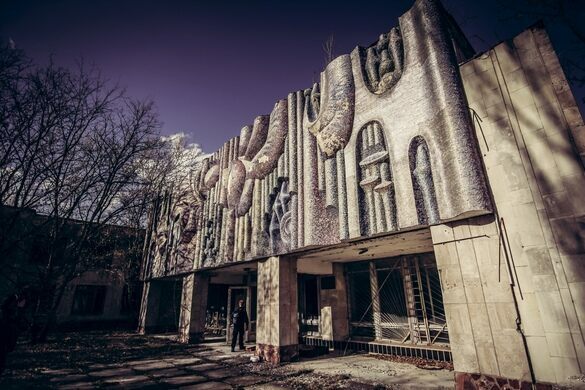 Chernobyl: The site of the explosion (all tourist must stay at least 200m from the Number 4 nuclear reactor sarcophagus, which was built to contain any further spills of the radioactive debris). There is a visitor center with a model of the reactor however, and questions about the explosion will be answered there. 2. 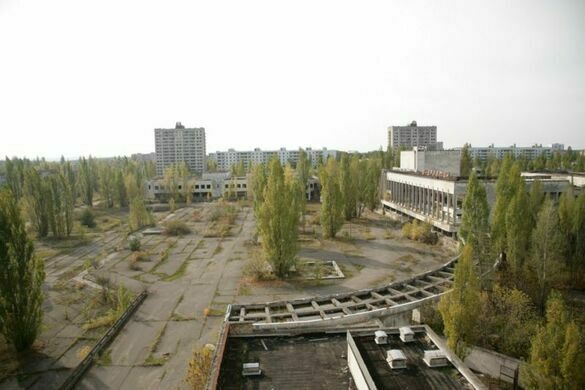 Pripyat is also on the list. 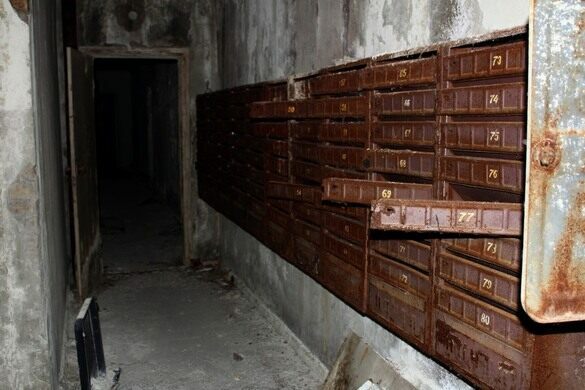 Sites to see include the public schools, a hospital, a never opened fairground complete with ferris wheel, and many homes and apartments, all abandoned. However, most tours do not allow people inside buildings due to their unsound structural instability. 3. Up until April 2008, visitors were also taken to the vehicle scrap yard where military machines used during the radioactive clean up were dumped. 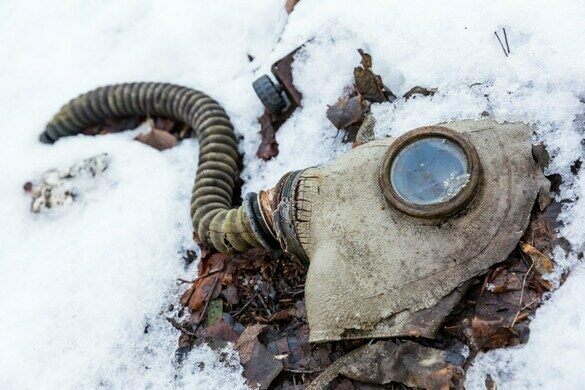 The Ukraine government has deemed this vehicle cemetery unfit for visitors due to it still lethal dose of radiation. Vehicles included helicopters, trucks, and ambulances. However, some tours take visitors to a safer abandoned shipyard instead. 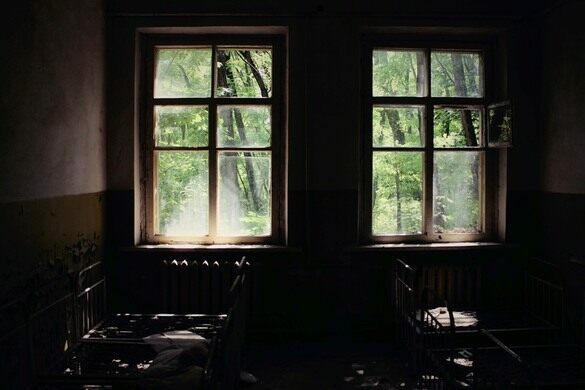 Some tours include trips to other abandoned villages around the area and optional survivor guides upon request. Lunch for all tours is provided by food from outside the contamination zone. Explore Ukraine's complicated past and fascinating present through hidden passages, towering monuments, lively meals, and living history.